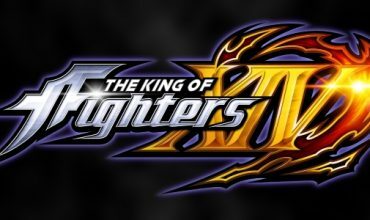 Another fighting game is on the way, which means another series of video reveals is on the way as we will inevitably see a video for each and every fighter before the game releases. The game in question this time is Samurai Shodown, starting with Nakoruru. 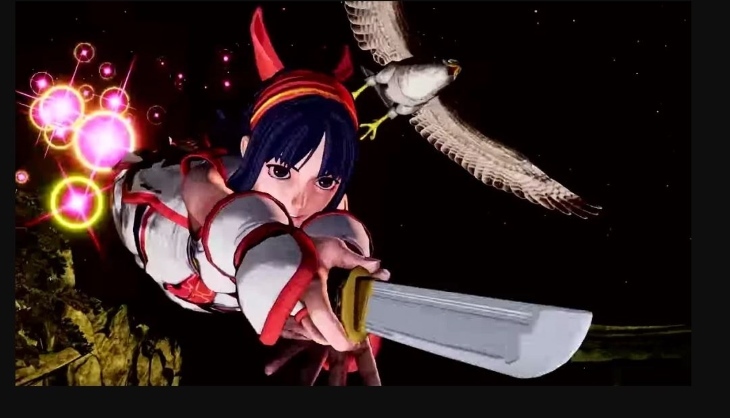 Nakoruru and her hawk friend Mamahaha are no strangers to SNK fighters. 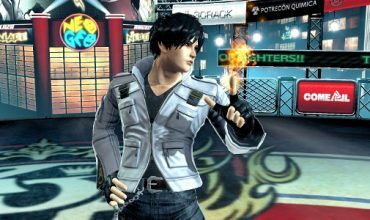 The pair have been in multiple Shodown games, SNK Heroines as well as The King of Fighters series. Nakoruru is great up close, but can also keep foes at a distance if she wants to. If all the trailers for the various characters feel as good as this one, then bring on the character trailer reveals. The way her attacks line up with the music just makes it really satisfying to watch. 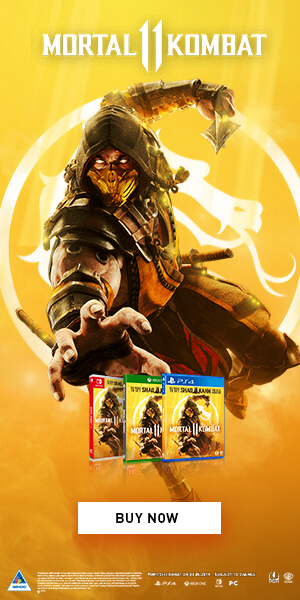 Samurai Shodown is due to launch on June 27 on PlayStation 4 and Xbox One, with PC and Switch releases due a few months later.